After meandering through the forest and emerging to discover the stunning Eynesbury Homestead, you want your wedding guest to continue to be amazed by your wedding. This is where l come in. I make sure your ceremony is remembered for being entertaining, unique and all about you! 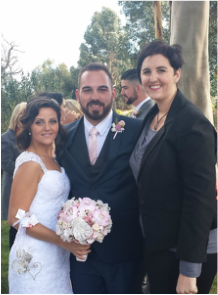 I live locally to the Western Suburbs and I perform many Wedding Ceremonies and Celebrations in Eynesbury each year. You can get married anywhere, so the only limitation is your imagination. There are parklands, the homestead, the lake and private gardens. Some other great local places include: Witchmount Estate, Windmill Gardens and Werribee Mansion. Why wait? 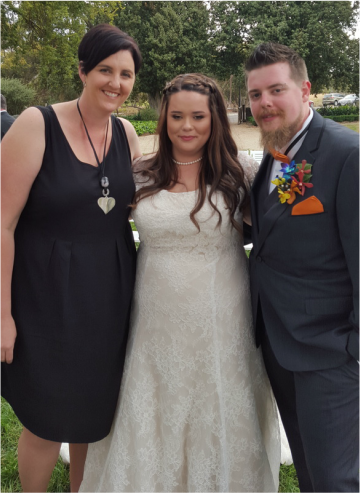 if you are interested in booking me for your wedding ceremony or occasion in Eynesbury, call me today or complete my enquiry form.